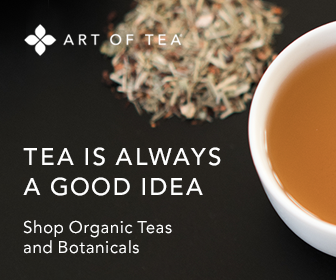 There are a variety of almond and amaretto tea recipes to tempt your palette. Here are some delicious variations to try. Be creative and add your own ingredients to create your own taste treat. Place tea bags and lemon rind in large scalded teapot or pan. Pour in boiling water. Cover and steep 5 min. Stir in honey (sugar may be substituted), lemon juice, almond extract and vanilla extract. Serves 4 tp 6. Combine all ingredients in a tea pot and mix well. Serves 8. In a teapot, add sugar, lemon juice and tea bags. Pour boiling water over tea mixture. Cover; let steep about 10 minutes. Remove tea bags. Add remaining ingredients. Cool to room temperature; then refrigerate until completely chilled. Serve over ice. Serves 4. Pour the hot tea into a pousse-cafe glass. Add amaretto, but do not stir. Top with chilled whipped cream and serve immediately. Serves 8. If you would like to submit a favorite recipe for an amaretto or almond-flavored brew, please click here to provide your contact information and recipe details.